One of the visual signs of youth is a naturally distinct face contour. Unfortunately, with, age it starts to change. Sagging cheeks largely contribute to this process. With time, the cheeks lose tone and tissues lower. That’s how 'bulldog’s cheeks' appear. Although beauty salons offer procedures for curing this, they are quite costly. Luckily, you can get rid of sagging cheeks and return the young contour to your face without spending too much. In order to fight a problem, first, you need to know its nature. There are 5 main factors causing 'bulldog’s cheeks' to appear. READ ALSO: How A Person Might Lose Face Fat Without Surgery? As is known, your genes are something you can’t avoid – if women of your family's older generations suffered from sagging cheeks, it is most likely their successors will have them as well. But running a little ahead of ourselves we’ll say that it doesn’t mean you have to humbly accept it. A large amount of fatty tissue in the cheek area can’t be supported in the upper face even in very young women. Therefore, ladies with excess weight issues are more prone to such an unpleasant phenomenon as the 'bulldog's cheeks' than their peers. Natural age-related changes are also one of the most common causes of sagging. Subcutaneous fat tissue doesn’t receive as much even support after 30. Cheeks are a kind of "storehouse", keeping reserves of subcutaneous fat in the face area. In fact, the process of its accumulation in the face can be compared with the similar one on the hips and waist. For this reason, it is not recommended to abuse fat, salty, fried foods, sweets, spices, carbonated drinks, strong tea and coffee. In this context, it’s not about neglecting the basic rules of skin care, it is more about dehydration of the whole organism. Insufficient intake of pure water slows down toxin removal processes and contributes to the accumulation of fat mass. Of course, this is not all of the reasons for the cheeks sagging. They also include some seemingly innocuous habits, such as lying down to read or watch TV - try to avoid poses involving anatomically wrong positions of the head. Any positive change in the appearance requires a systematic approach and self-improvement. Of course, the simplest and fastest (but not always comfortable and cheap) way to get rid of 'bulldog's cheeks' is with the help of professionals. The modern cosmetic industry offers a wide range of procedures, including non-invasive ones, which will effectively solve this problem. However, every woman can preserve or even return youth to her face much cheaper. 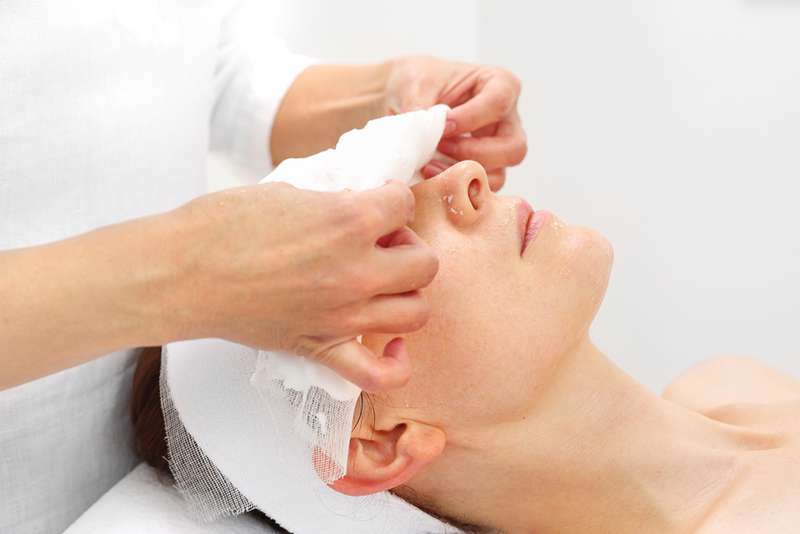 Along with adjusting the diet (an essential condition in any struggle for beauty), the use of masks with a lifting effect is also quite beneficial. Although you can buy this kind of cosmetics almost in any store, we recommend you to try home-made and all-natural recipes improving your skin condition and muscle tone. Masks based on natural yoghurt are easy to prepare and have a general toning effect. The proposed composition is suitable for morning use. 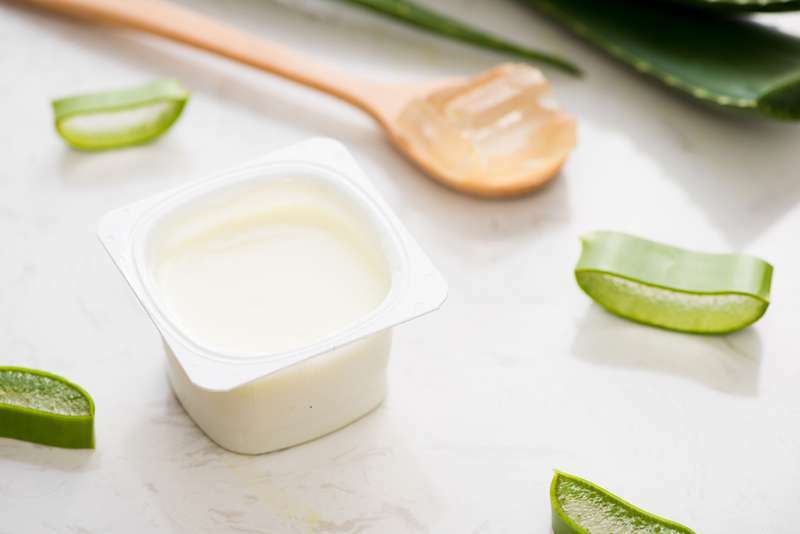 Mix crushed aloe and natural yoghurt in a ratio of 1:2 in a small container. Mix thoroughly until the ingredients form a homogeneous mass. Apply the mask to the skin with a brush, and in 20 minutes gently wash it off with cool water. The avocado pulp has a smoothing effect on the skin, effectively nourishes it, and helps increase its elasticity. This mixture, although simple in preparation, can tone the muscles, and prevent the appearance of mimic and age wrinkles. 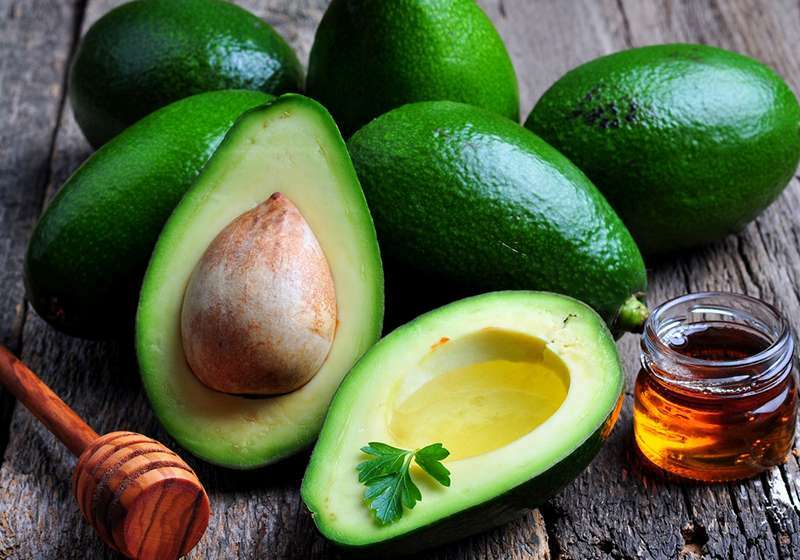 Grind half of a small avocado, add 2 tablespoons of honey and mix thoroughly. Put the resulting mixture on the skin in a fairly thick layer, after 15 minutes wash it off with warm water. This mask is best to use in the evenings, shortly before going to bed. 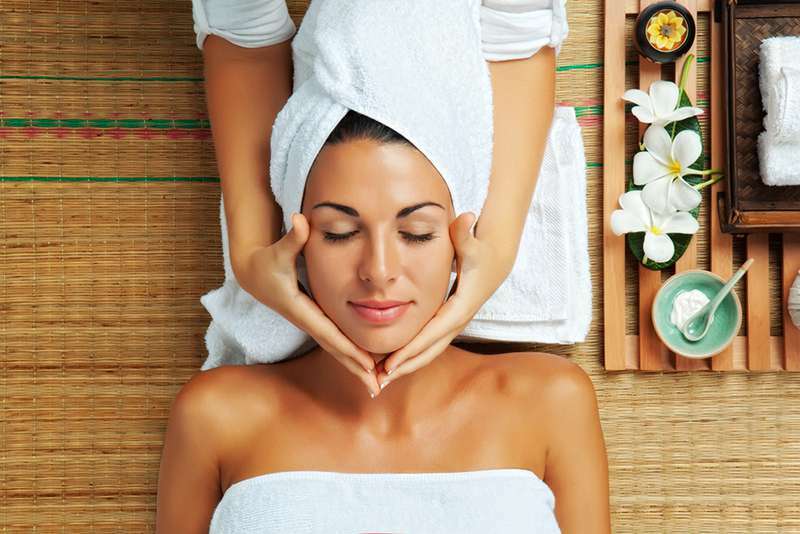 Regular massage is an affordable, simple, and excellent way to stimulate blood circulation around cheeks, as it also helps saturate tissues with oxygen and detox them. The main task is to activate the muscles and "show" them their right position by light strokes. Lift them slightly with your fingers and hands. Ice cubes massage is quite effective. You can use infusions of medicinal herbs, such as chamomile, for the ice cubes. Warm compresses also proved effective. One of the best recipes doesn’t take much time at all. Dissolve ordinary salt (3 tablespoons) in warm water (13.5 oz or 400 ml). When the temperature of the liquid is comfortable, soak a clean towel in it and put it on your face. Keep it there for a few minutes, and then rinse thoroughly with clear water. Apply moisturizer after this procedure. You can also achieve good results with the help of regular face gymnastics. As a rule, it does not take more than 10-15 minutes a day, but you will soon notice improvements. Finally, it is worth to remember two more simple truths. You need to start fighting any age-related changes before they become noticeable. In other words, if you don’t notice sagging cheeks yet, it doesn't mean that you will avoid them. Try to smile more often, because this is an excellent exercise for the facial muscles.